*All tents in this section are either New Old Stock (NOS) or Blem quality. All tents in this section that are purchased are Final Sales – No exchanges, refunds or credits will be given. 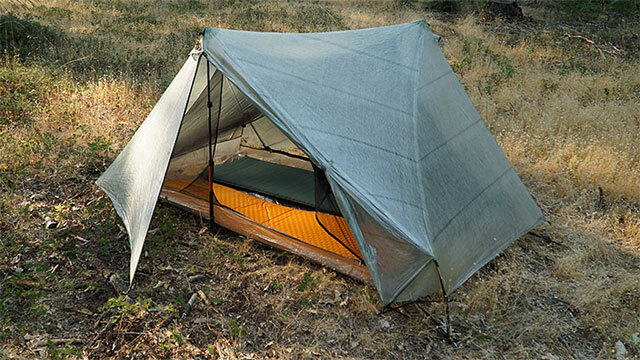 All Tarptents that are marked as Blem have been “made new” with simple repairs and qualify for Tarptent’s warranty.